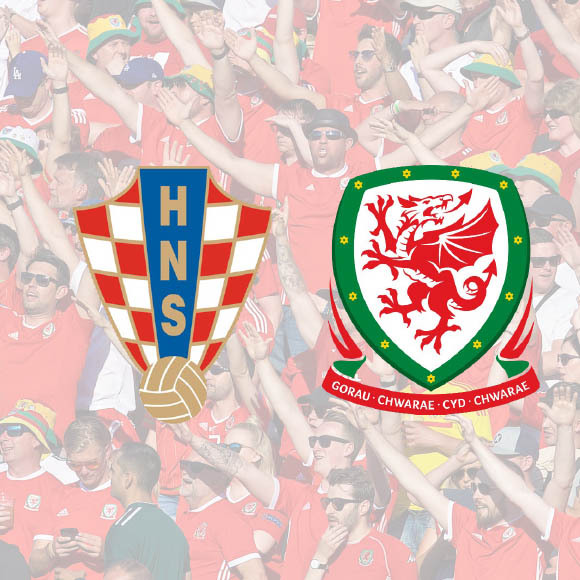 We’re going to Croatia as Wales look to qualify for the Euro 2020 finals which take place across Europe. Coach transfers from Zagreb to Osijek will be available on Saturday 8th June for the match. The coaches will leave early morning and return straight after the match. Early Bird price: £32 per person plus £1 per person booking fee. Order of sales: Early Bird (£32) then Saver (£33), Full Price (£35). Each category will progress after a certain number of bookings or date is reached, whichever is sooner.